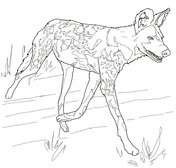 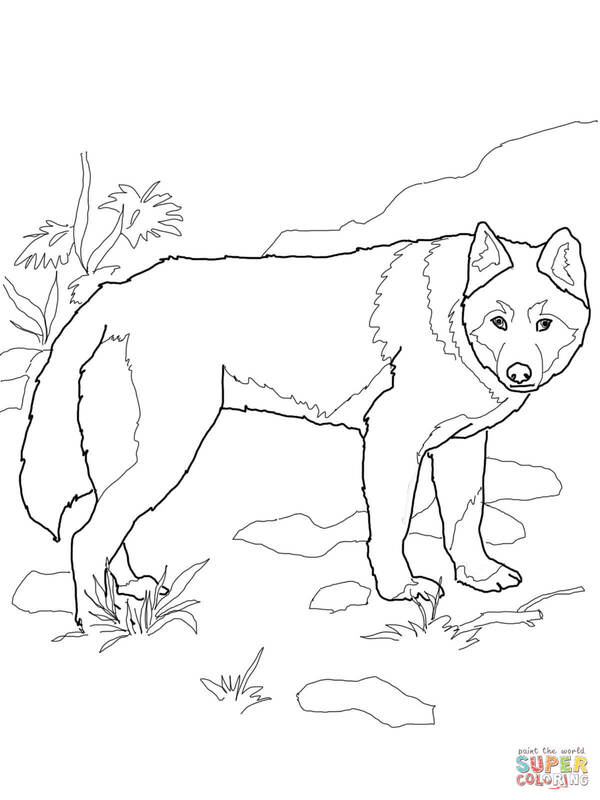 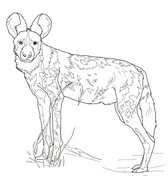 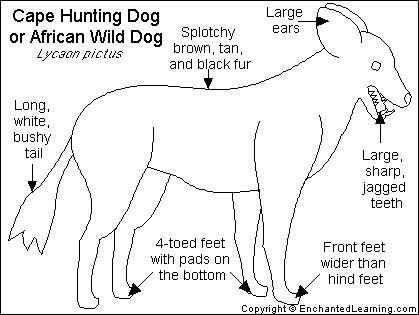 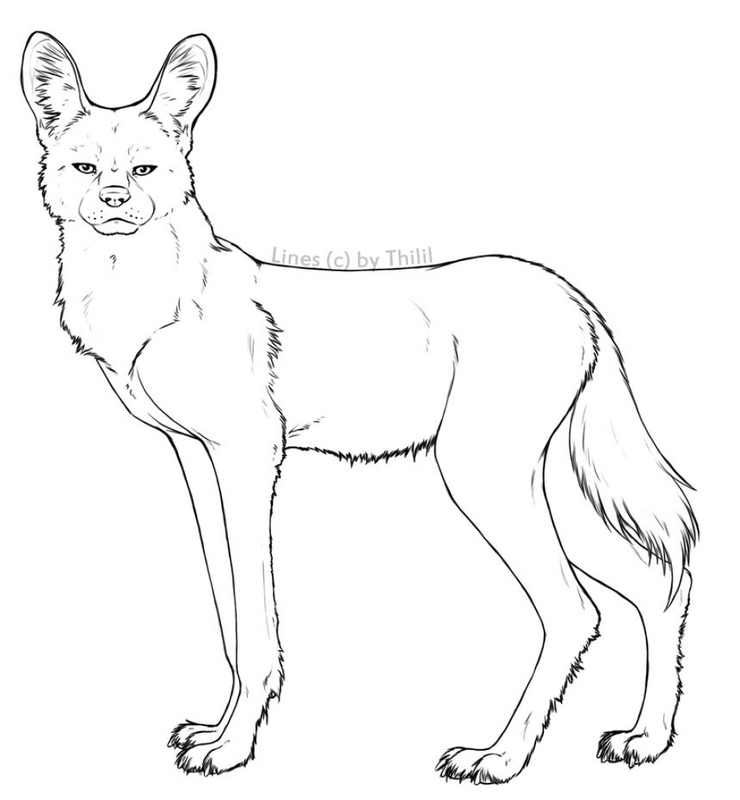 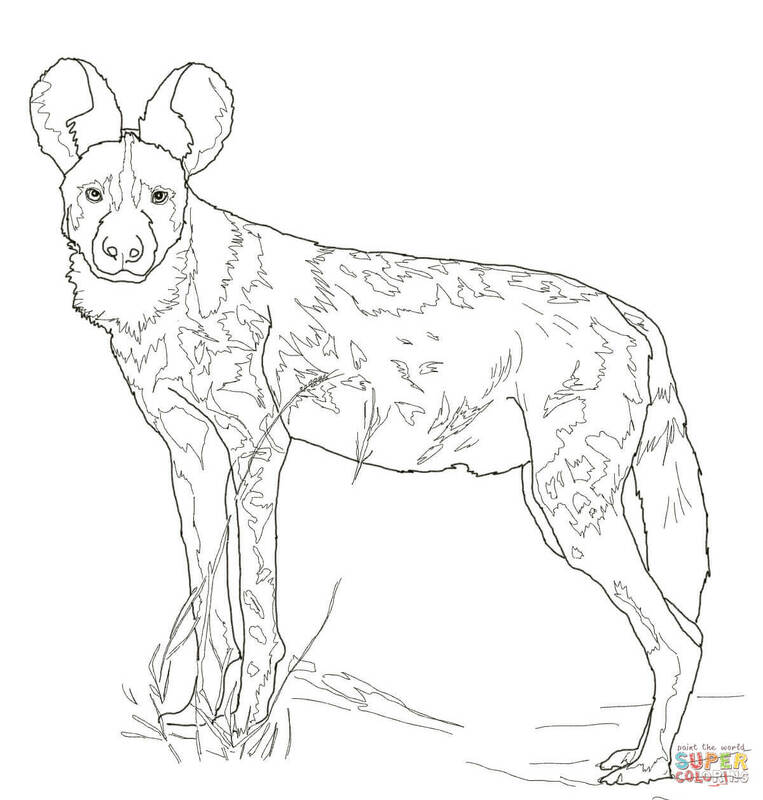 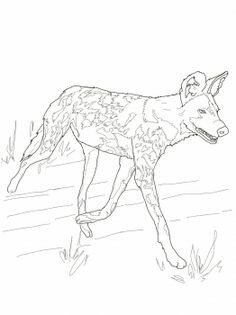 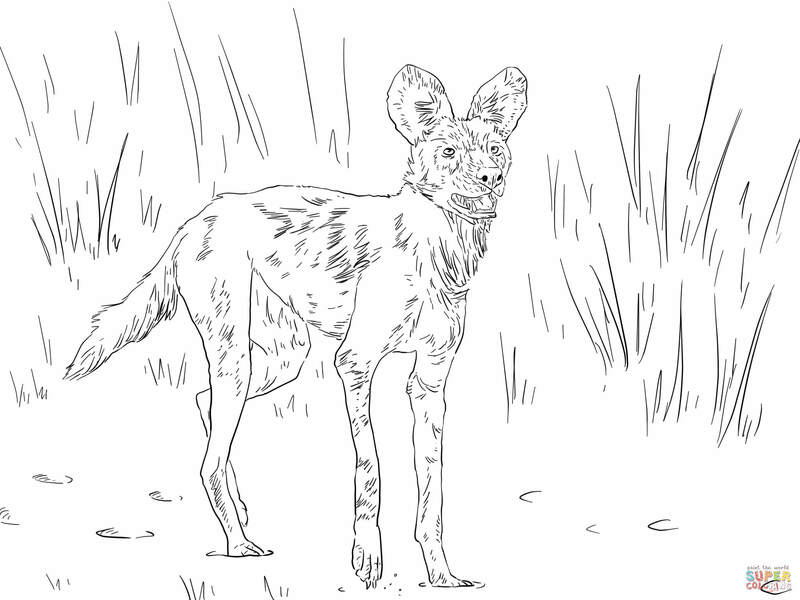 African Wild Dog coloring page from Wild dogs category. 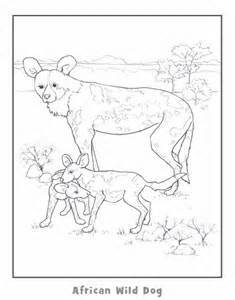 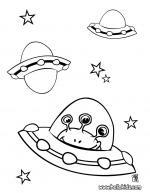 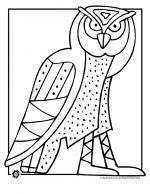 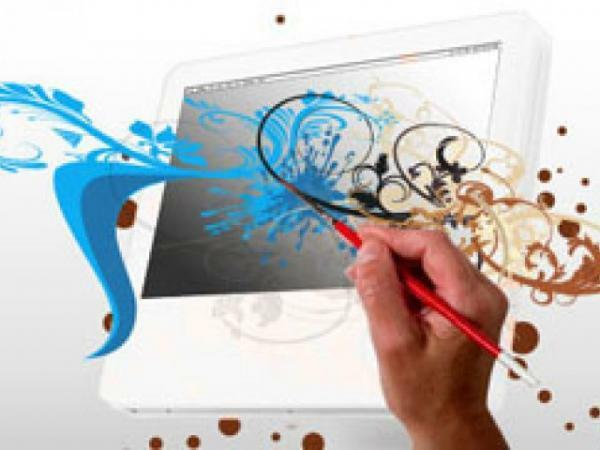 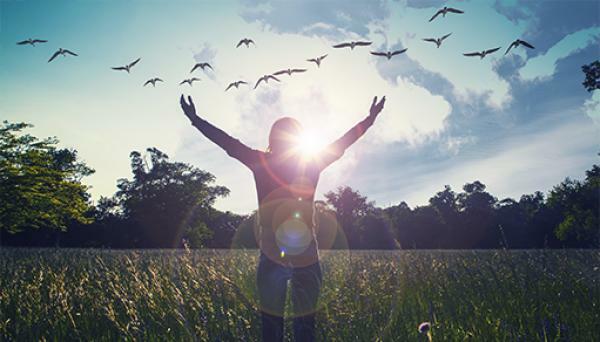 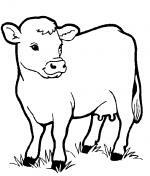 Select from 25651 printable crafts of cartoons, nature, animals, Bible and many more. 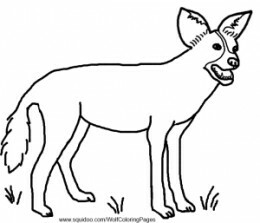 Click on a region in the picture to color it in with the selected color. 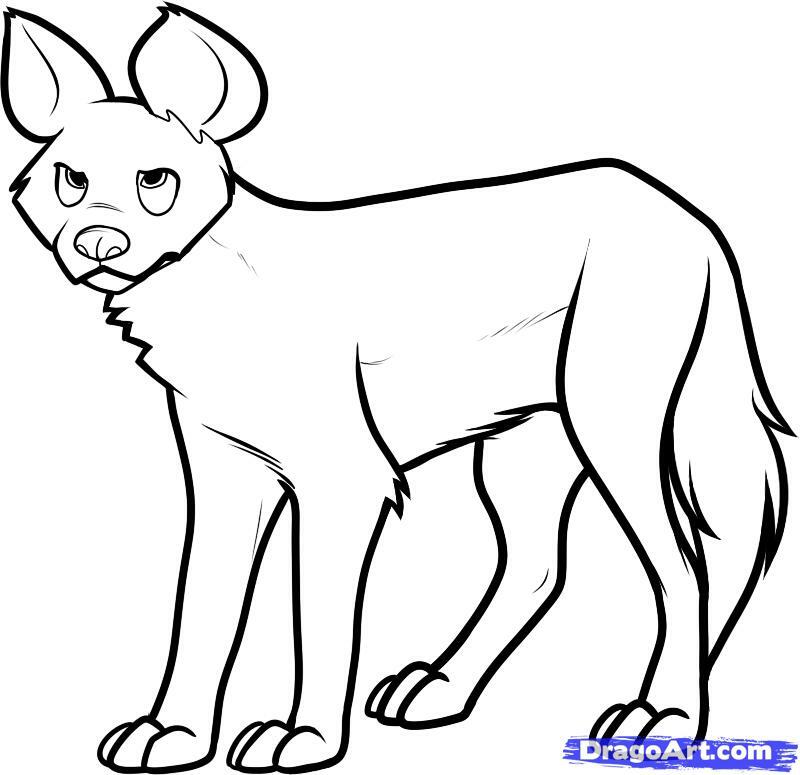 Click on a color swatch in the palette to select a new color. 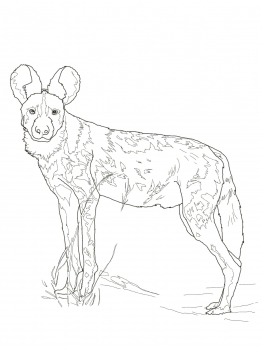 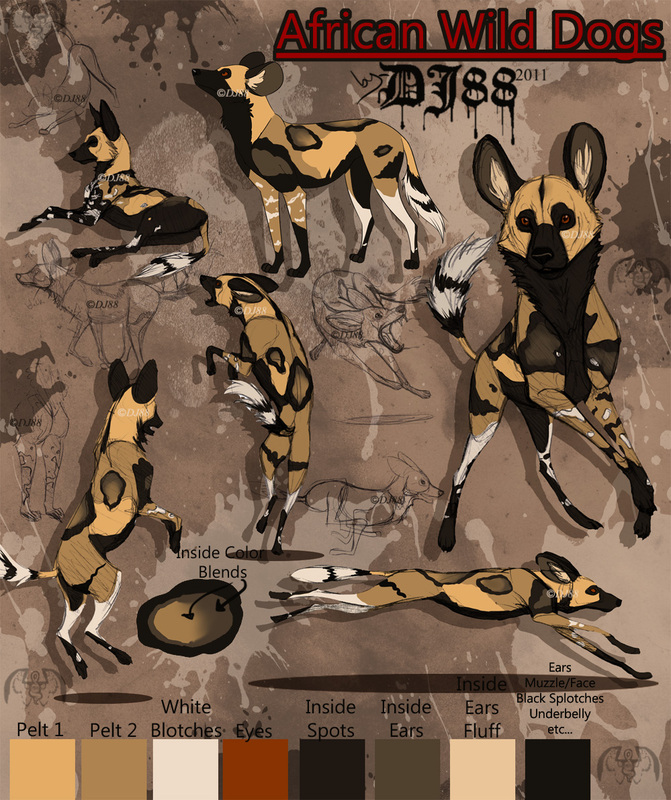 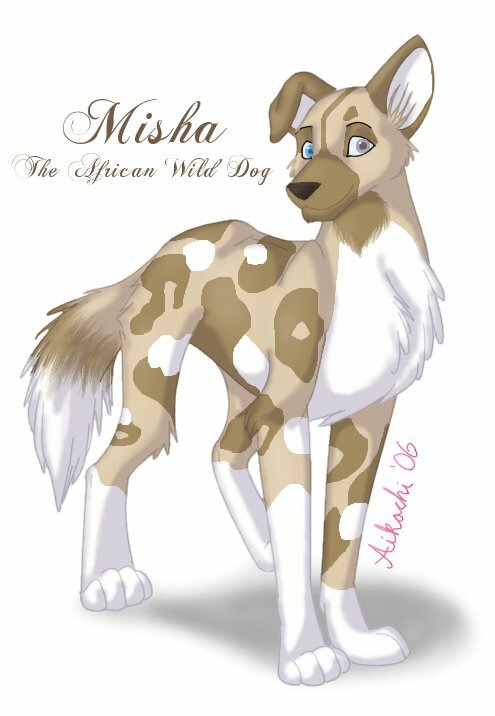 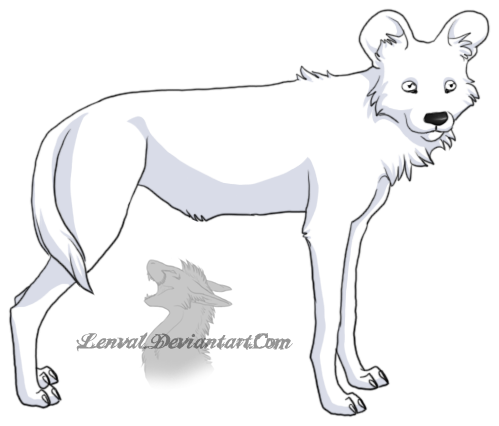 On this page you can find 20 images of collection - African Wild Dog coloring, also you can find similar varinats in other categories, use search form.